Give Back: You can make a difference. Join us in celebrating the inauguration of president Melinda Treadwell '90 by pledging your support to helping current Owls! Help support Keene State College Men's Soccer! Fenton Family Dealerships are partnering with KSC Athletics once again! They will be gifting $3000 to the team that raises the most money. Help get the KSC Club Hockey team to Dallas to compete in the national tournament! GO OWLS! 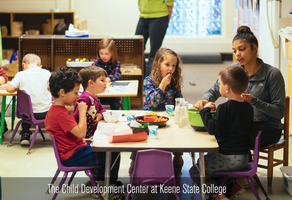 Make an impact at Keene State College! Connect with other Owls on GiveCampus!